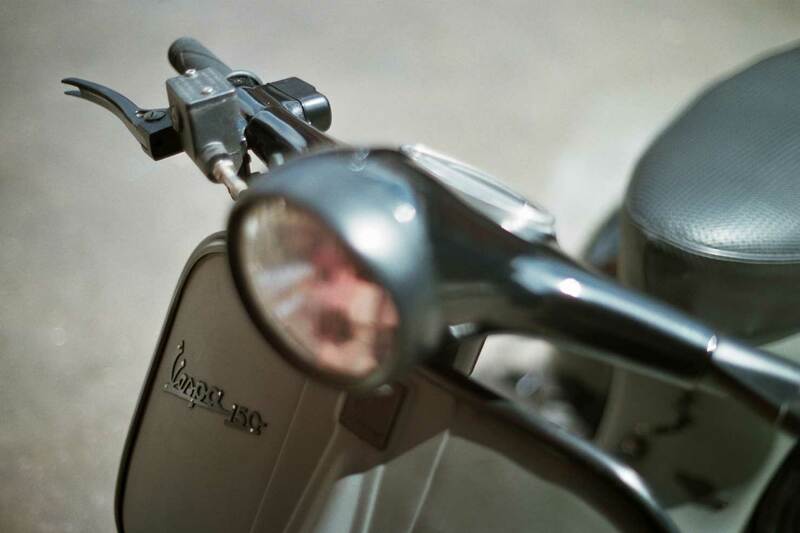 Like any vehicle a classic Vespa needs maintained and more importantly properly restored in the first place. If they aren't reliable, how come there are still so many of them on the streets today, many well over 40 years old. Modern upgrades make them reliable and regular maintence by mechanics who know the machine keep them going. Also, if you know how to use a few very basic tools, then you can fix many things yourself. There is no computer chip or ECU in sight, just a good old fashioned two stroke engine and a flat battery is unlikely to keep you static for very long as a simple kick of the starter and you will soon be back on your way. They can be as fast or as slow as you like these days, ask yourself what speed do you really need in today's traffic? 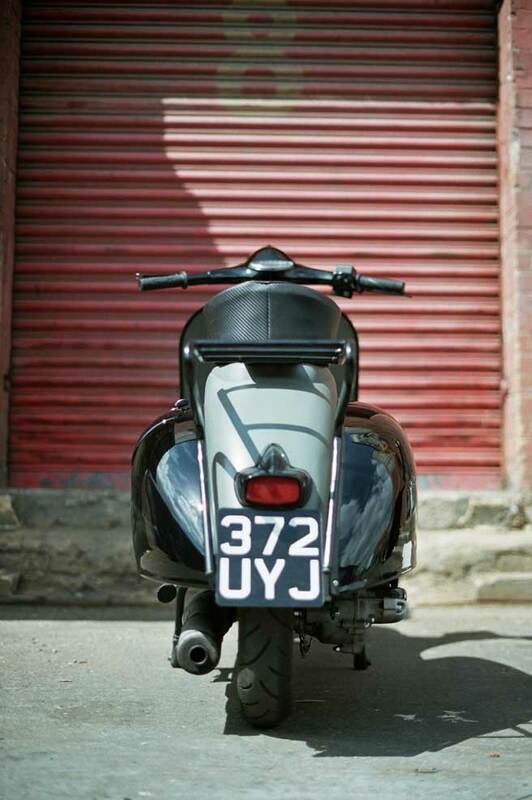 We think it is more about manuverbility, the turning circle on a Vespa is as tight as a dog chasing it's tail. If you want speed then buy a big motorbike. Yes, if you don't lock them securely and no because the usual little thiefing scrotes can't ride them as they have gears and a clutch! All the phone grabbing gits want and can ride is a modern "twist-and-go" which you wont find here. On the contrary, as they get older and older, they are made exempt from road tax and congestion charges as well as the new emissions charges. So long as you choose the right bike that is the right age (40 years or older), you can avoid many of the "taxes" that motorists are increasingly being hit with. Vespa's and Lambrettas where around long before the Mods arrived, they reached every corner of this planet and are adored the world over. 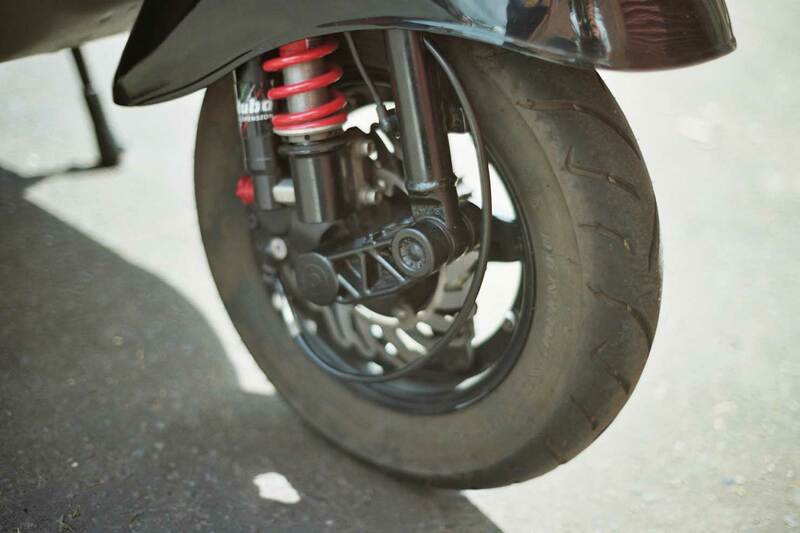 Mods do still ove them, but so does almost everyone else too and you certainly wont find any rockers chasing you down the street on their cafe racers and choppers! They are only from Italy? Vespa and Lambretta yes but they spread wordwide in different guises, Baja in India, Servetta in Spain, Vyatka in Russia, Siambretta in Argentina, Moto-Vespa, Douglas, ACMA, Messerschmit, Sears Allstate and that is just the two top scooter brands many more manufacters had a go at making scooters, we do them all. 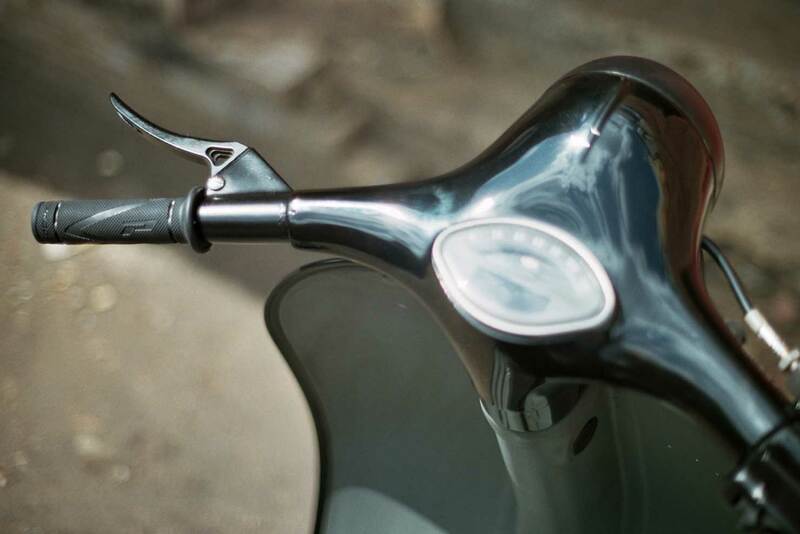 Not any more the new found popularity in classic Vespa and Lambretta scooters has brought a world of re-made parts and improved up-graded parts. Not to mention the versatality of them kept the parts simpl , many of the servicable parts on a 2017 PX Vespa can fit a 1958 Vespa. Look at what we have now, compare that to two wheels scooters in the 1950's/60's or the 1980's/90's. Which do you prefer? No modern scooter carries a spare wheel! 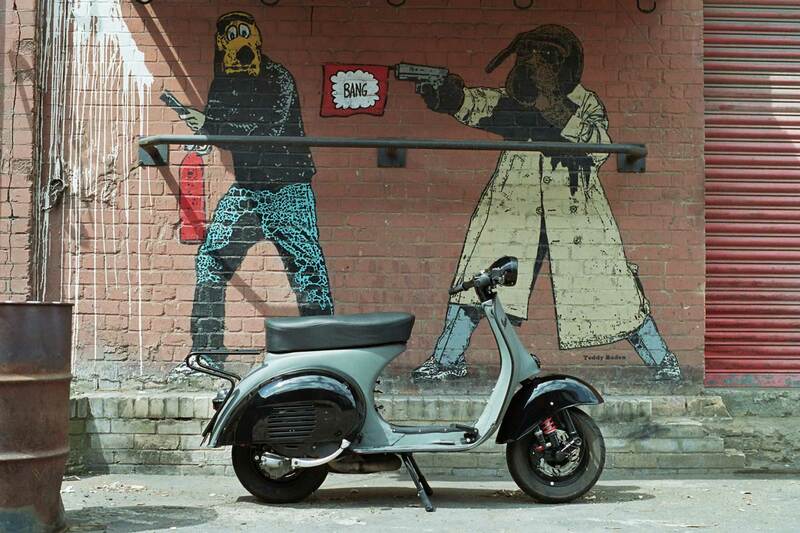 Vespa and Lambretta do, its a basic need like a car has a spare wheel (well most used to). 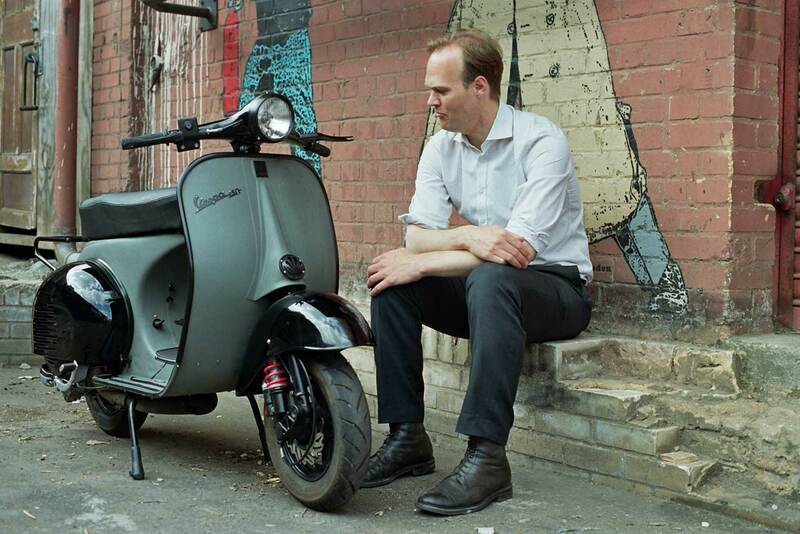 We at Retrospective Scooters have always been at the fore-front of developing classic scooters and keeping them on the road as user friendly machines. From a reconditioned engine to an electric converted classic scooter, it's all about recycling the original scooter simply because they don't make them like they used to, and they are not making anymore. 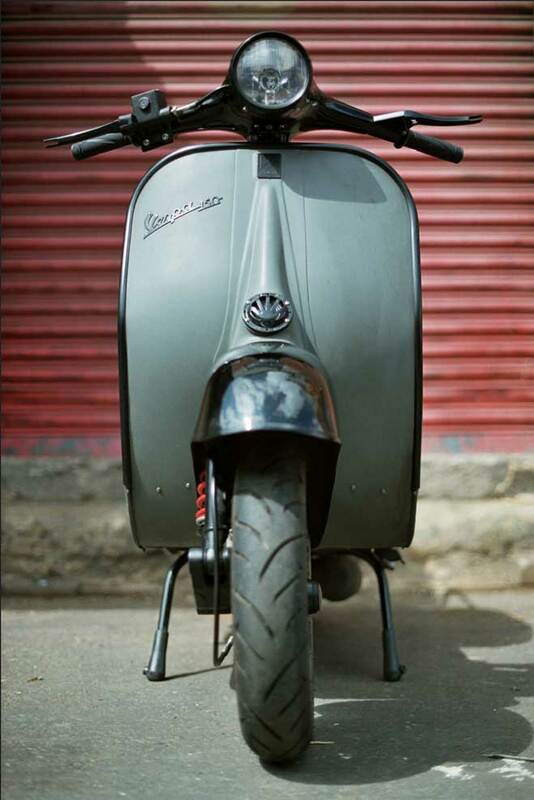 They are going to keep running for a long time yet and we are actively developing new innovations that will be announced over the next few months which will revolutionise the vintage Vespa market all over again.